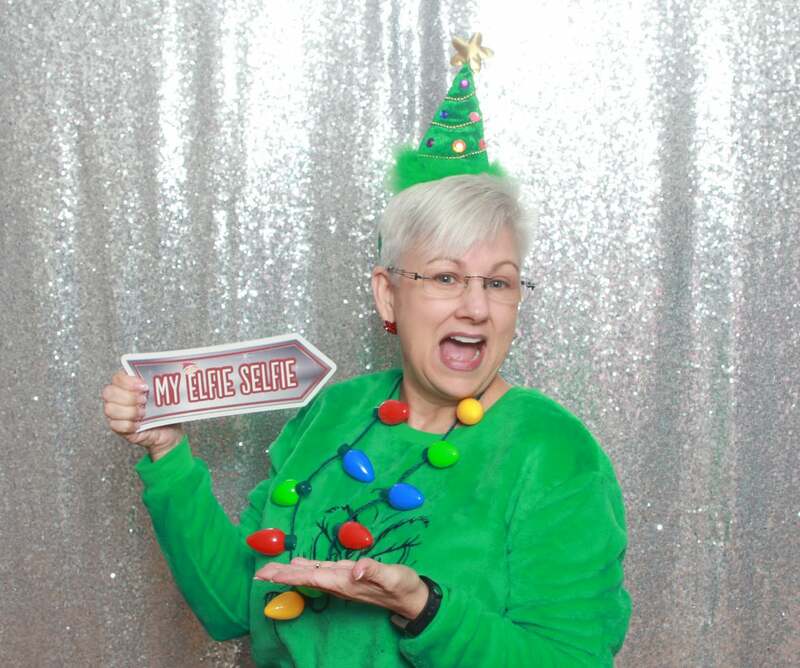 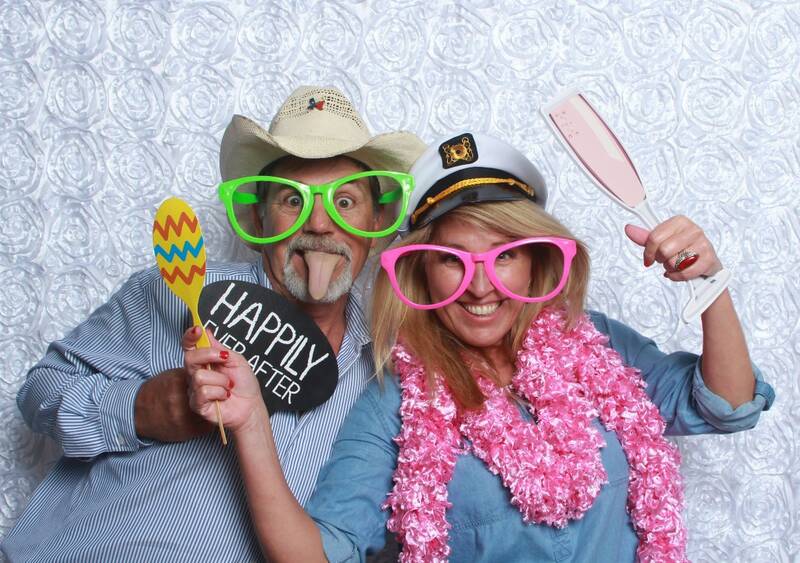 The fun never stops at Shutter Shack Photo Booths. 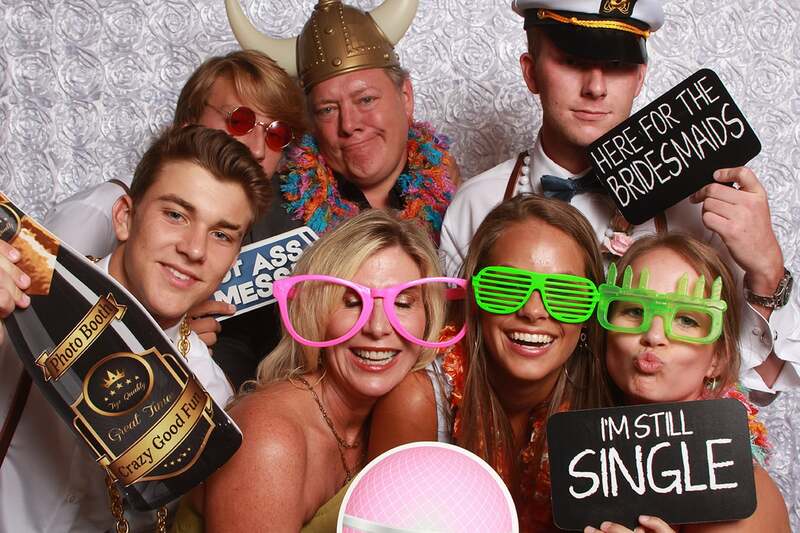 We pride ourselves in creating memories in a fun and exciting way. 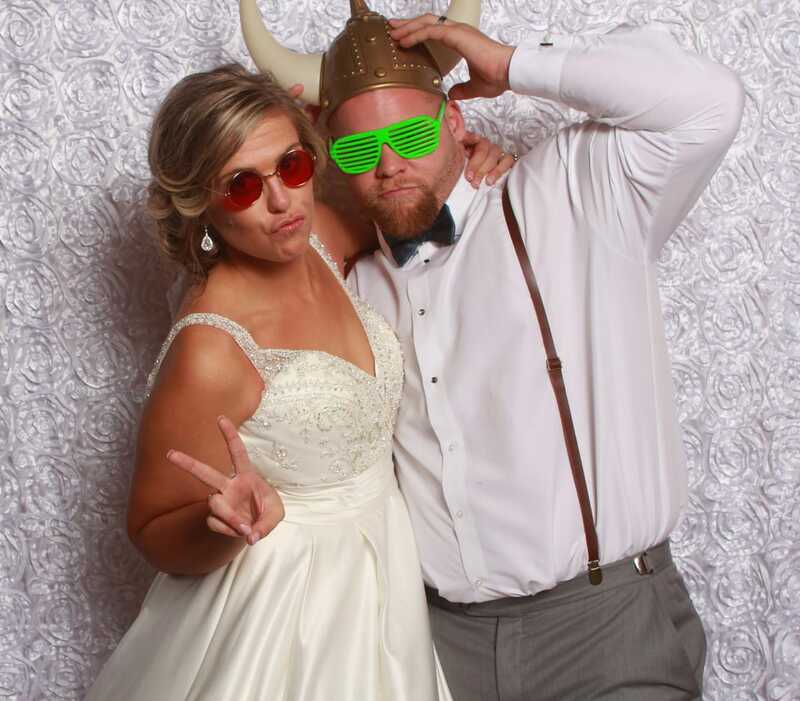 Adding a Shutter Shack Photo Booth to your event will blow the minds of your guests as they’ll be able to capture every moment in a unique and fun way. 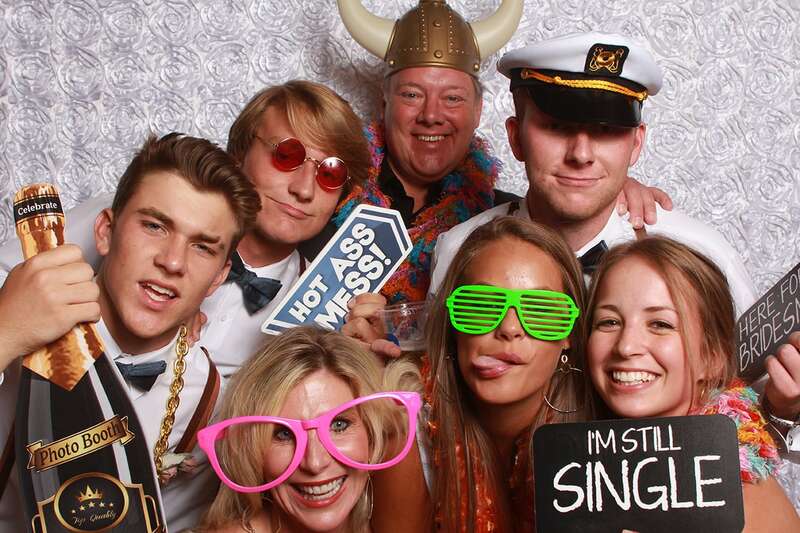 Our focus is on the complete success of your event and your total satisfaction. 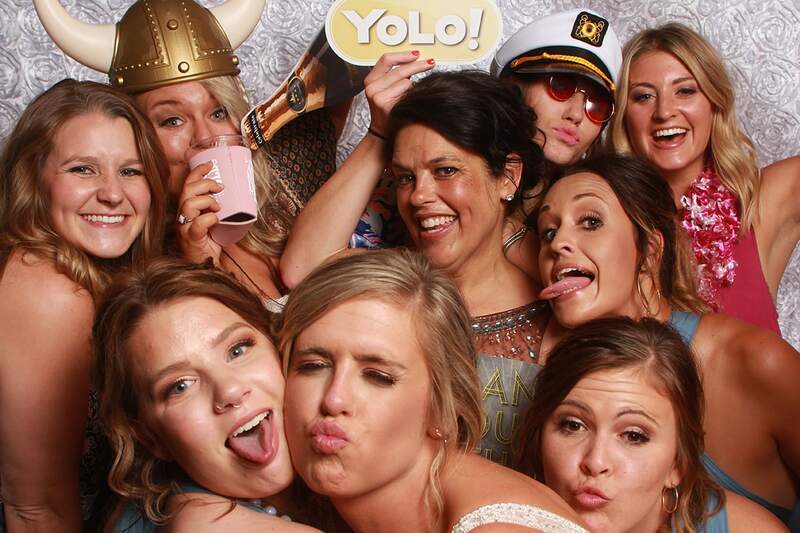 We make certain your guests have an incredible time and the memories made with us will last a life time!  A wedding is an event you want to remember your entire life. 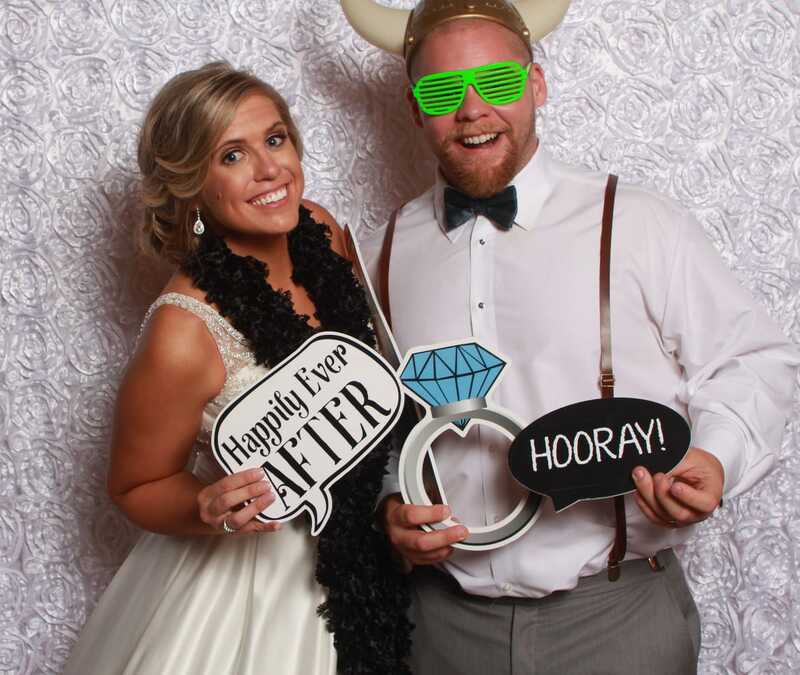 With Shutter Shack Photo Booths you’ll be able to create and cherish these memories forever. 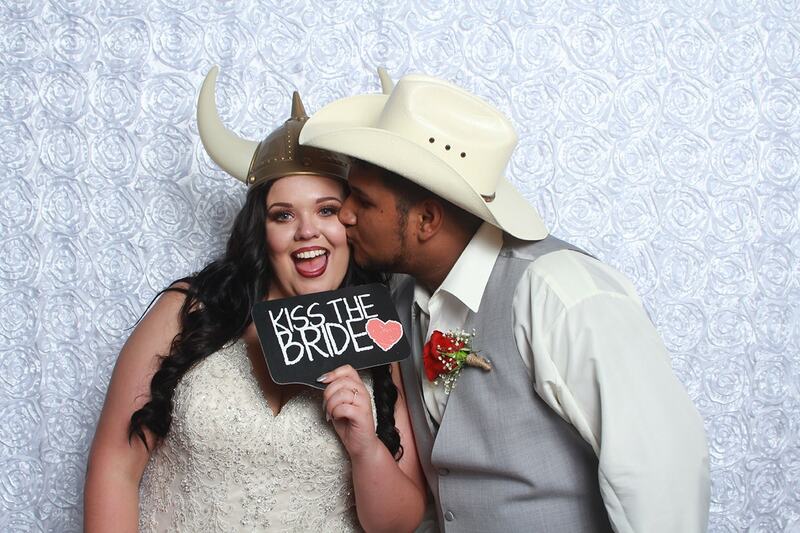 Our Open Air concept photo booth is the perfect portal to capture all the fun and special moments of your big day. 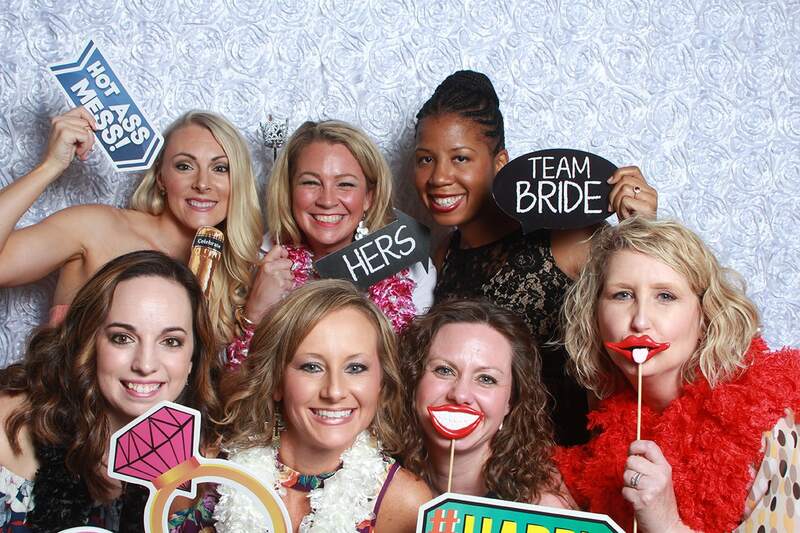 It’s time to say “I Do” in an incredible and unforgettable way!  Parties are all about fun and excitement and we certainly turn up the heat! 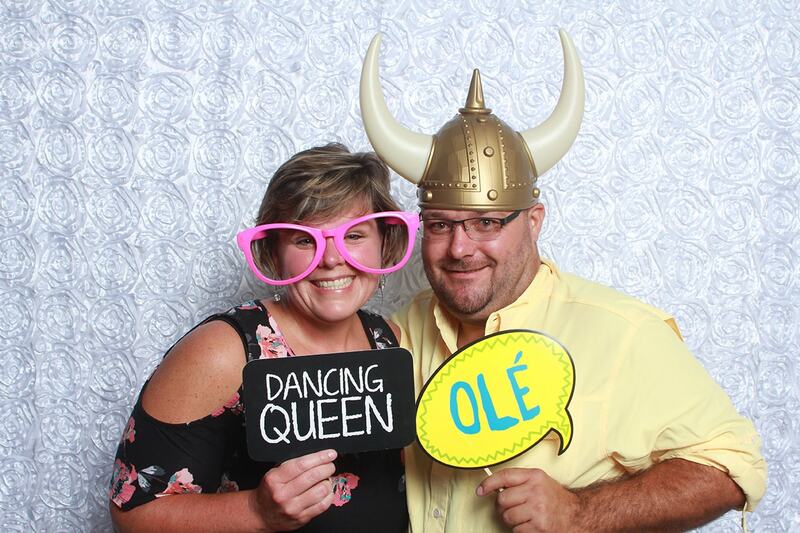 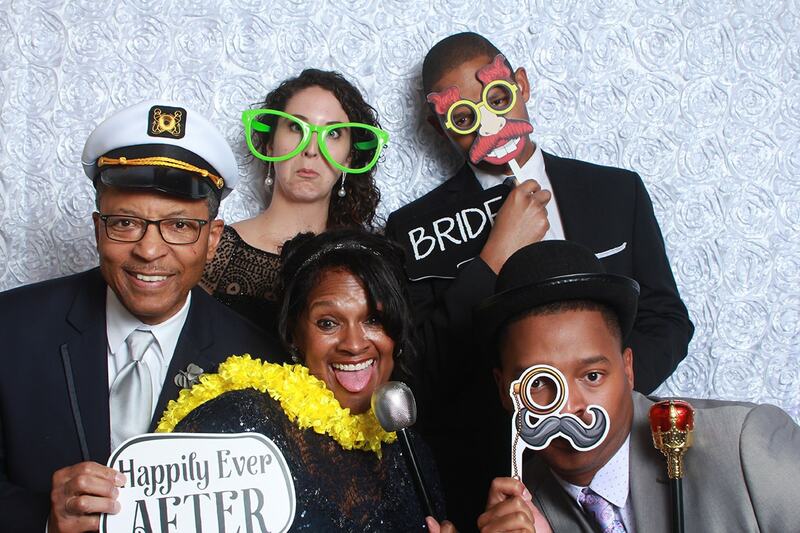 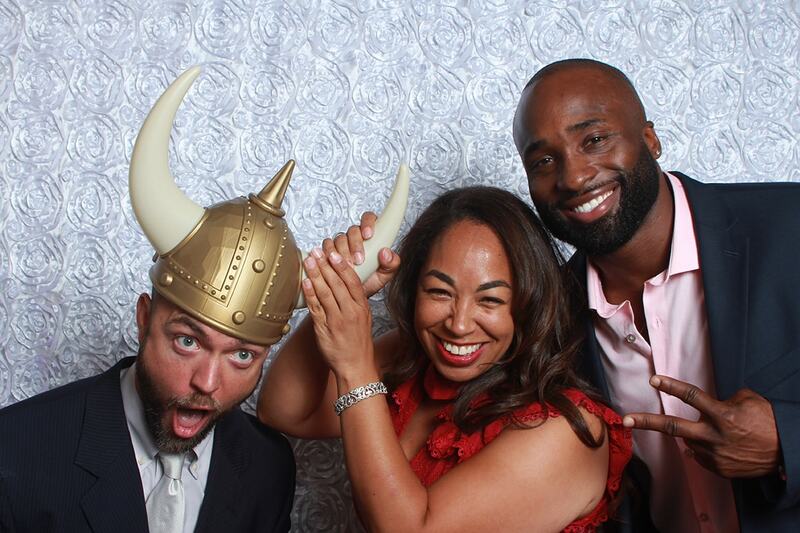 Shutter Shack Photo Booths is your one-stop-shop for epic memories for all your guests. 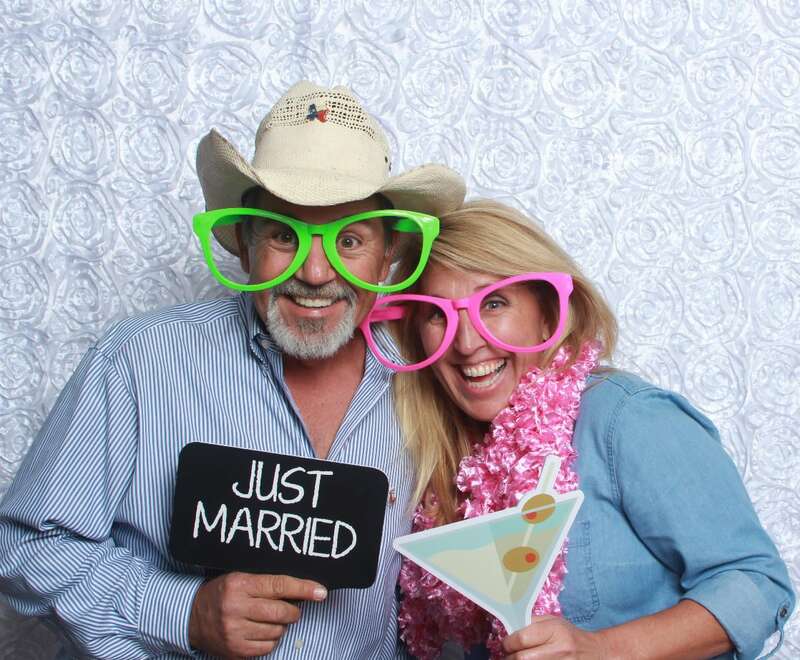 We provide the perfect props to match the occasion as our Open Air photo booth captures these once in a lifetime memories. 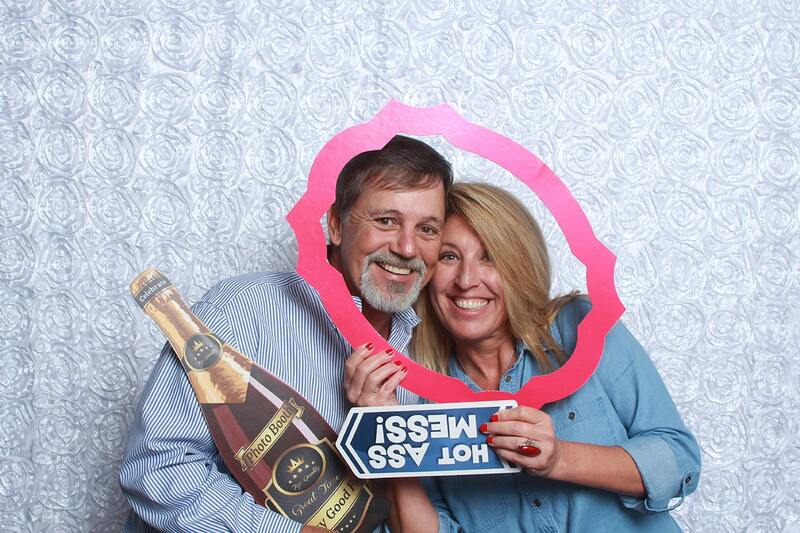 We also have a huge variety of backdrops to spice up all your guest’s shots. 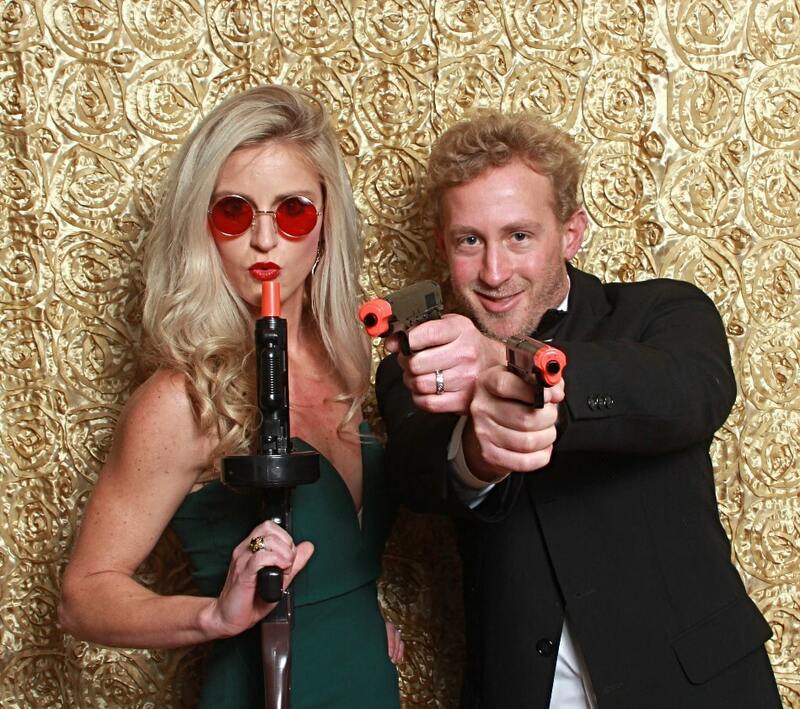 Did we mention all your guests get printouts of their photos – everything to make your Party a massive success is included! 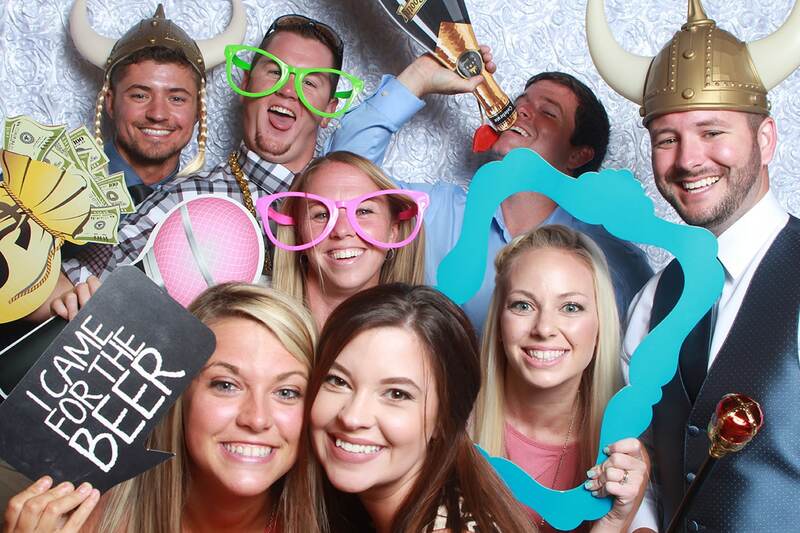 Your employees won’t want to “skip” your next event. 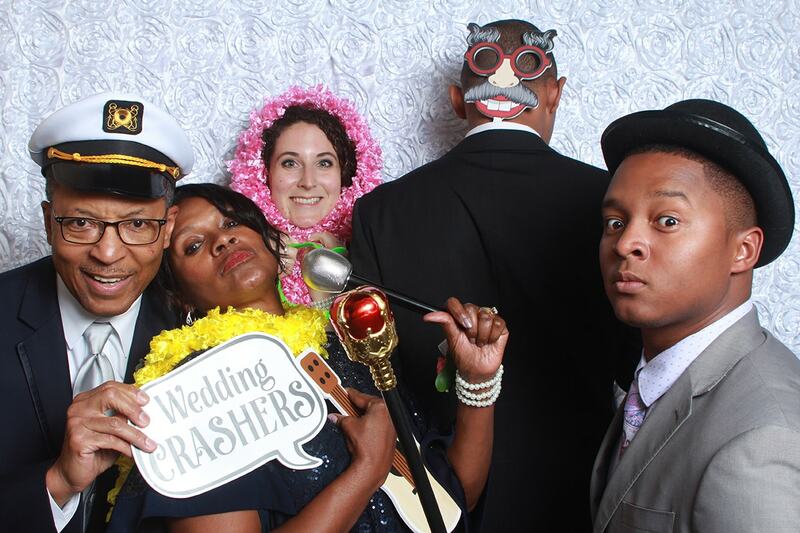 Shutter Shack Photo Booths is your go-to resource for making your Corporate Event one to remember. 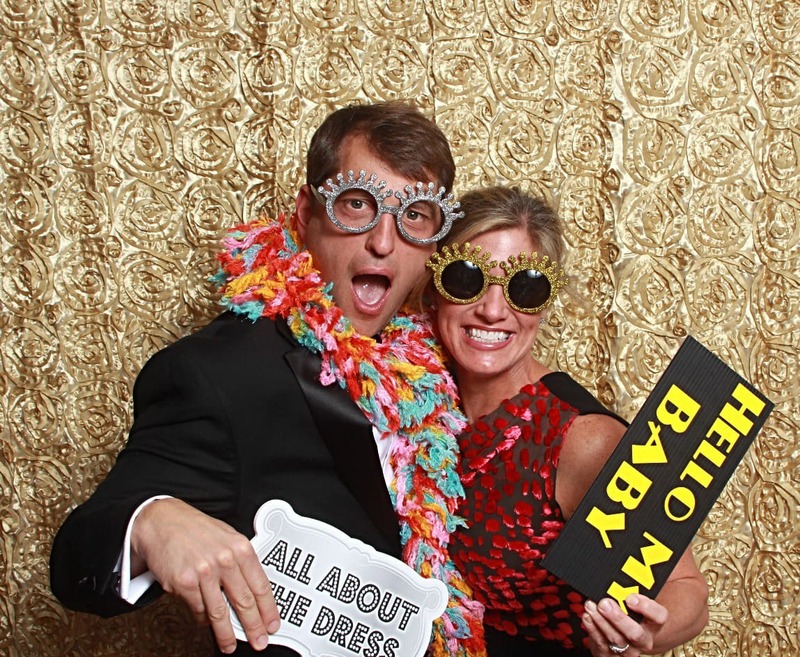 Our photo booths attract and engage your attendees making for an incredibly easy way to bring that ever critical Fun Element to your event while allowing them to break the ice in a crazy and fun way.  It’s time to put an end to dull corporate events and say hello to Exciting & Fun Corporate Events! 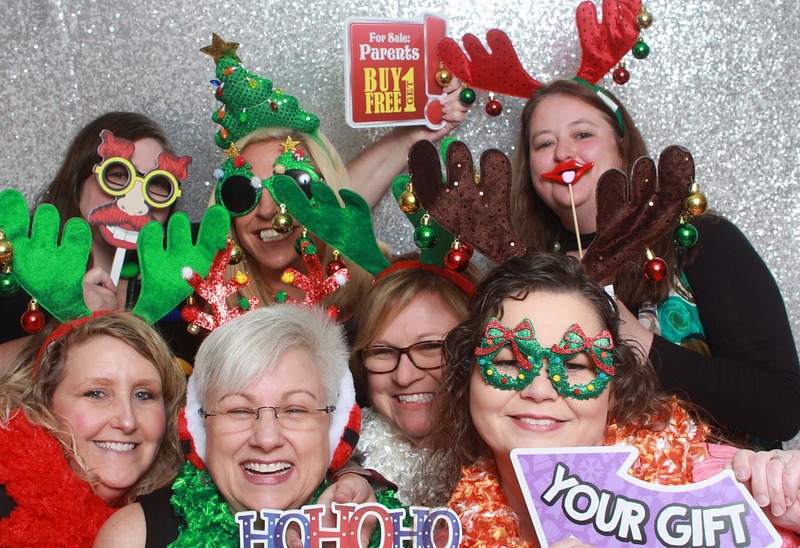 We can’t wait to get your party started. 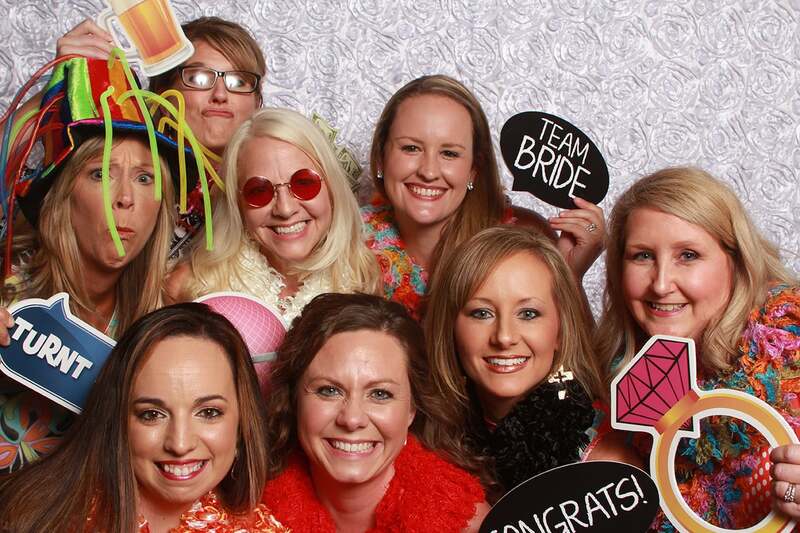  Check out our gallery and take a peek at all the memories we’ve been able to capture. 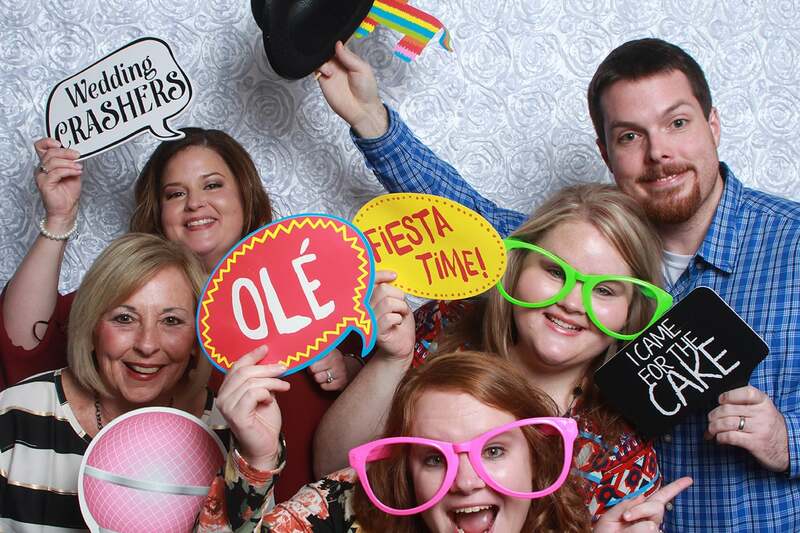 We’re here to answer any questions you might have and to take your party to the next level!  Book Your Shutter Shack Today! 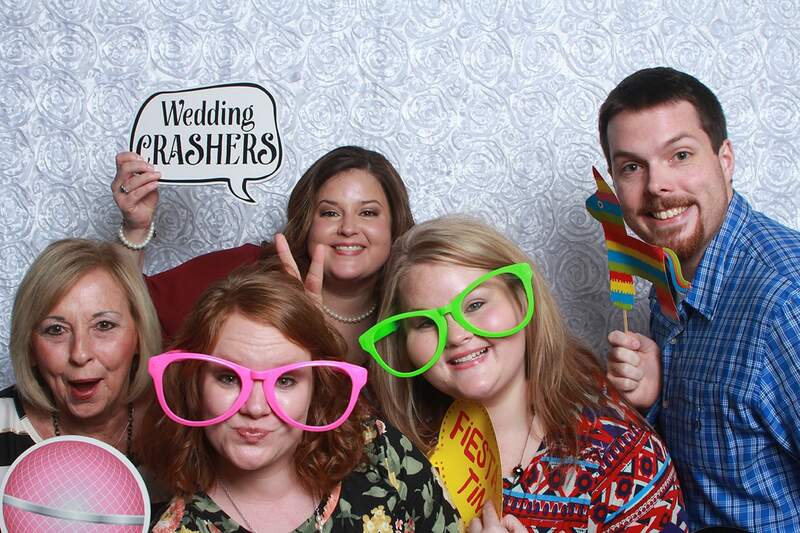 You can’t go wrong with Shutter Shack Photo Booths. 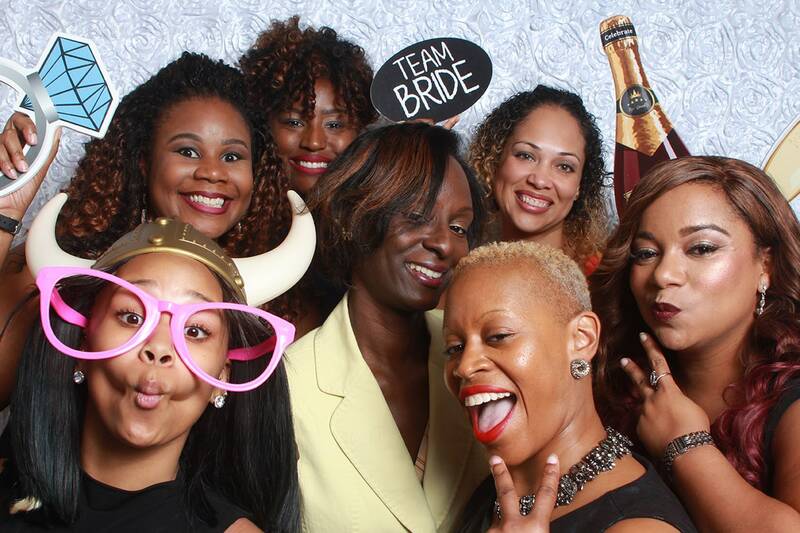 We’re here to cater to every need and make sure your event is one people talk about for years to come. 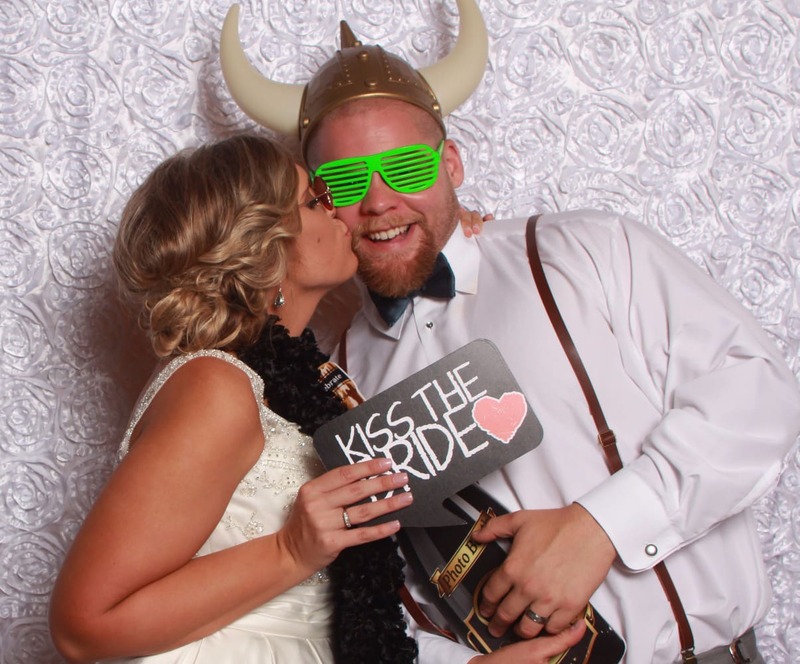 We specialize in capturing memories in a new and unique way while allowing your guests to express themselves in a super fun environment.